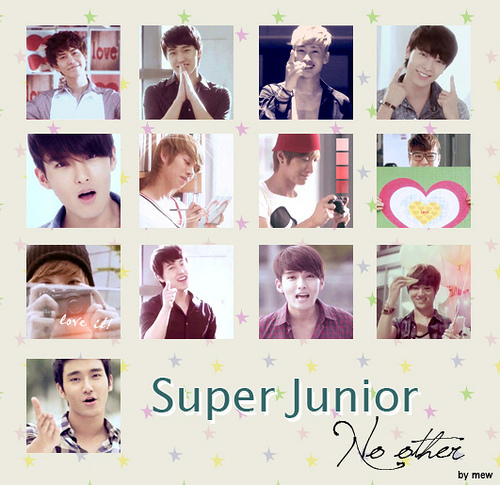 No other-Super Junior. . Wallpaper and background images in the Super Junior club tagged: super junior no other. What a great picture! !DiD u do this? ?